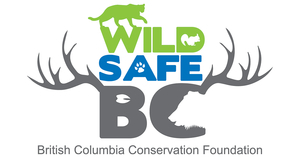 WildSafeBC has developed the brochures below with the input of the province of BC. 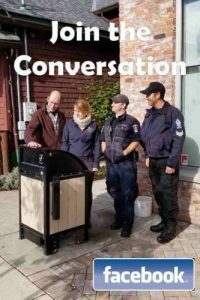 These brochures are low-resolution and PDF format for download convenience. 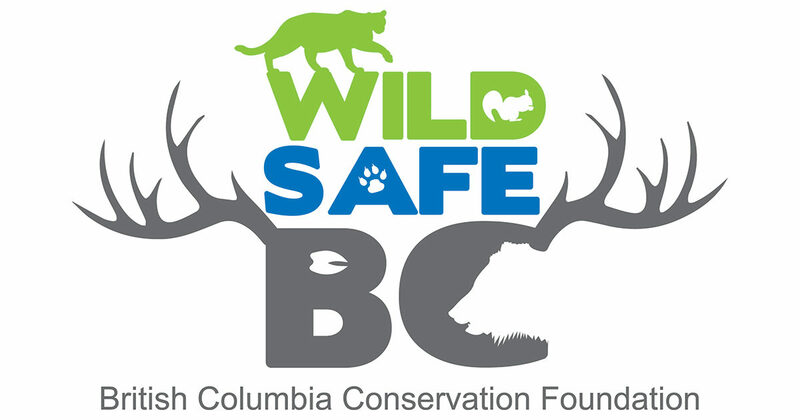 Feel free to email us at bc@wildsafebc.com for high-resolution PDF files if you would like to print your own brochures.